Another concert completed for 2014. Thanks to everyone for coming out to our concert and helping us raise money for Development and Peace. 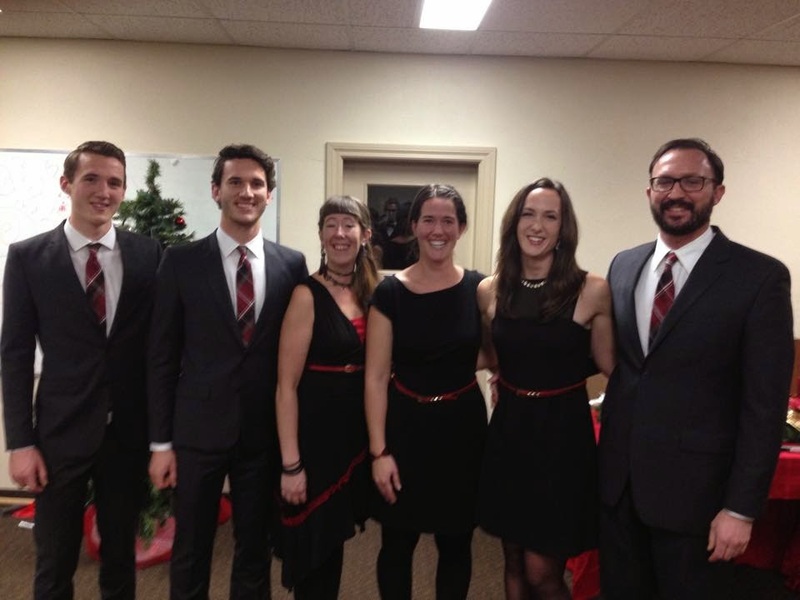 The concert was a great success and we were happy to have so many supporters join us for an evening of Christmas music.